← Everything You Need To Know About Skydiving in Dubai! Diamondback has been at the forefront of both BMX and mountain bike design for many years, and their quality still shines through. 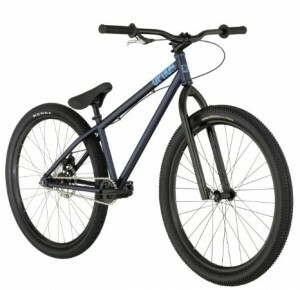 From budget rides to all out rugged all terrain bikes fit for the very best riders, they offer something for everyone. In this post we have compiled a list of our five favourite Diamondback mountain bikes on the market right now! 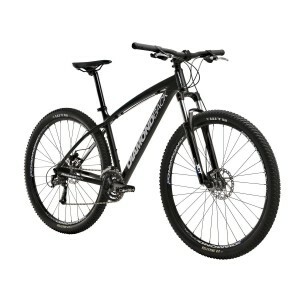 The Diamondback 2012 Sortie29 1 is a bike fit for any terrain! It is however, best suited to experienced riders and those looking to attempt the most challenging rides. This is a bike you look up to and a bike that will not let you down. The sortie is constructed from weapons grade aluminium, so you know it can take a pounding! Specs are huge, with a Shimano Octalink Crank set, Deore FRT and Deore rear Derailleur, along with fantastic Shimano Deore Hydraulic disc brakes all included. As with most top end bikes, you’ll also find excellent Fox shocks too. This really is the crème de la crème of off road cycling. This mid range bike really does pack a punch for its money. A fantastic 6061-T6 Aluminium frame comes as standard – which should be strong enough and light enough to cope with whatever you want to throw at it, and the 29 inch wheels make navigating humps and bumps easy. Disc brakes are there to stop you when you really need it, and front suspension with 100mm of give should mean a comfortable ride no matter what the terrain. 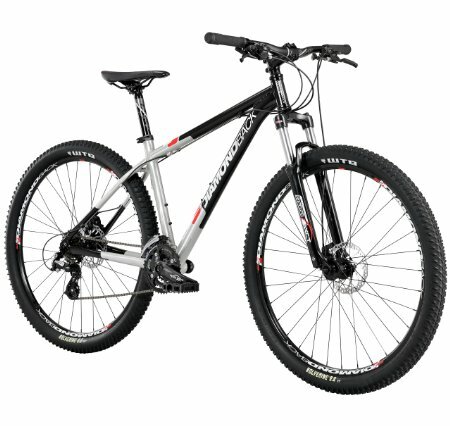 The Diamondback Response is a great bike at a great price. The Diamondback Recoil Comp is a fantastic bike at an affordable mid level price. 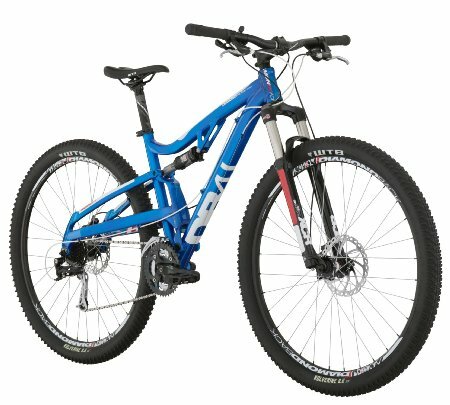 One of the great things about Diamondback as a producer of mountain bikes is that they provide such high quality at mid level prices. This bike comes with a fantastic trail frame, Shimano Alivio running gears, Hayes mechanical disc brakes, and high quality 29 inch rims and suspension for less than a thousand dollars! This bike is a great mid range offering, and frankly wouldn’t look out of place alongside bikes that cost twice as much. This specialist dirt jump bike is beautifully balanced, and looks great too! 26 inch wheels sitting on a 13 inch frame give this bike a mean look, and the full Cromoly Frame is a great combination of strength, rigidity and lightness. It comes with an FSA IMPACT 1 1/8th threadless internal campy style drop in style headset, and excellent Hayes HMX-5 Mechanical Disc Rear Brake, for pulling up when you really need to! The Diamondback 2013 Option Hardtail Dirt Jumper is a great bike for dirt jumpers everywhere! We had to include this bike as it’s available for an incredible $499.99 right now! 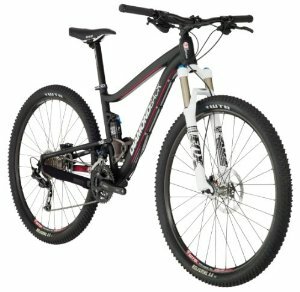 A huge saving on a very well specced bike. You’ll find a Suntour XCT MLO 29er fork which allows for 100mm of travel, along with Shimano Acera running gear – quality and longevity right there. There’s plenty of power from the Suntour XCT crank set along with excellent Weinmann double wall rims. We’re talking about a bike that’s built well, built to last, and built to compete with other bikes which retail at twice the cost! A fantastic bargain! This entry was posted in Bikes, Diamondback, Land Sports, Mountain Biking, Mountain Biking, Reviews and tagged Diamondback, mountain bikes, Mountain Biking. Bookmark the permalink.